Scoop that poop! These designer Poo Poo bags are perfect for carrying those plastic bags in style. Keep your essential poo poo bags in one of our stylish poo bag holders. 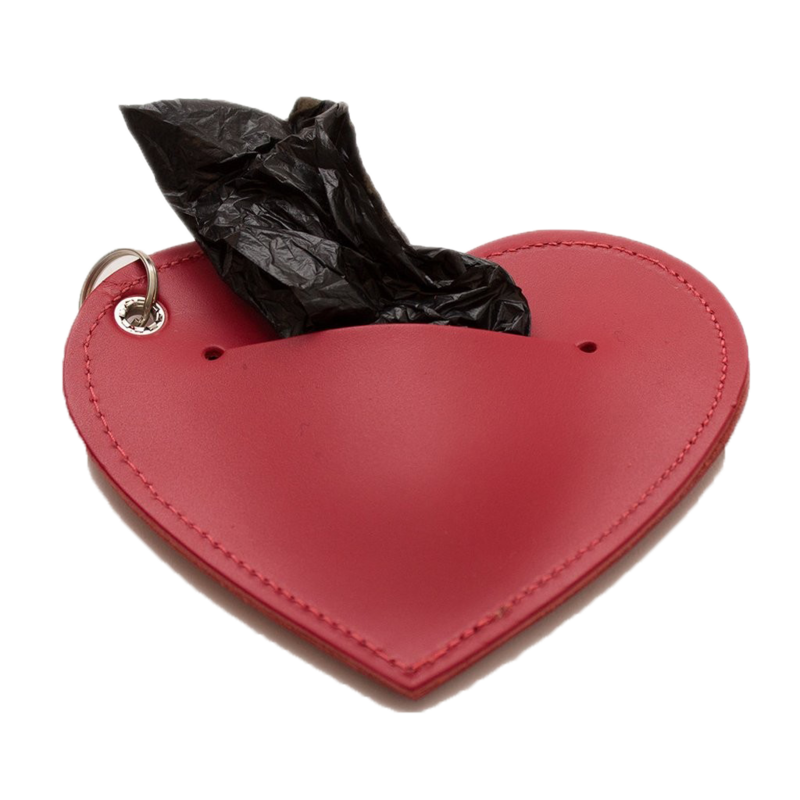 Choose between a luxury leather pouch which easily attaches to your dogs lead or take the new Kong torch which also holds a roll of poop bags! Searching for poop in the dark just became a little easier. You're welcome! Scoop that poop! Our finest purple, lavender scented doggy do bags come in a 100% cotton drawstring pouch that can be easily attached to your dog’s lead, keeping your bags safe and looking chic. At Chelsea dogs, we donate £1 from every poo poo bag sold to the Dogs Trust.